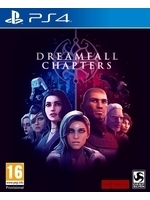 Dreamfall Chapters has been available on consoles for a little while, but since the Xbox Network sent us a code to share some gameplay footage with you, we're only giving you coverage now. 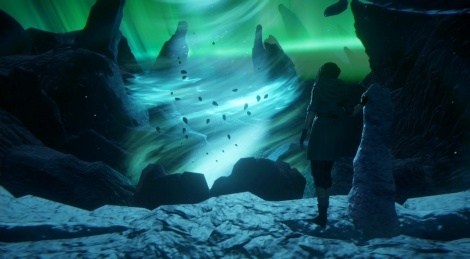 For those who want to discover the beginning of the adventure on Xbox One, you know what to do. **** unity. it plays at 5 fps on my laptop when i get to Europolis.